Traverse City based singer/songwriter, Clint Weaner is quickly gaining attention for his crafty playing and engaging performances. 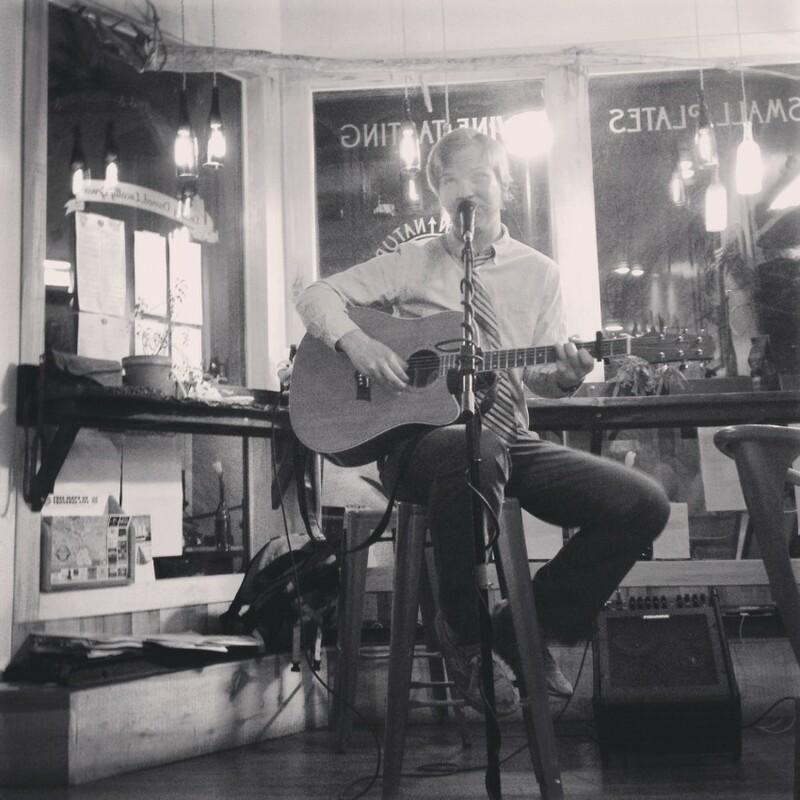 After living in Portland, Oregon for many years, Clint has returned to Traverse City to continue his career writing and playing music. 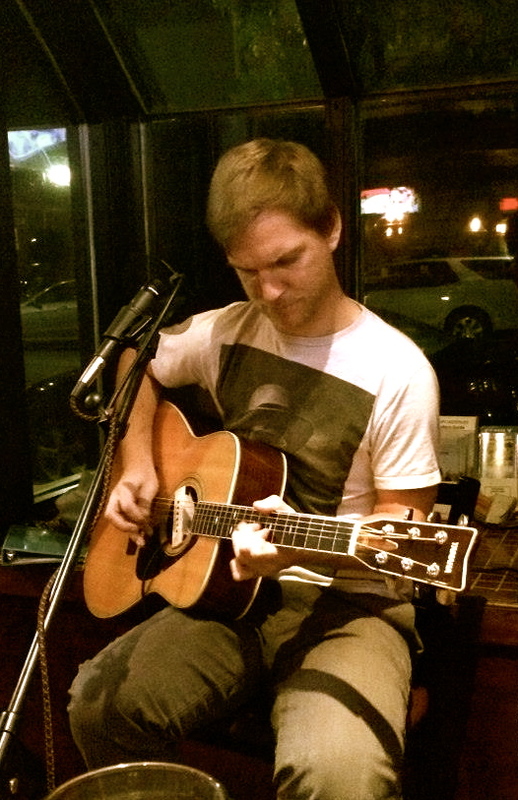 Clint uses his deep voice and acoustic guitar to provide a variety of musical atmospheres. 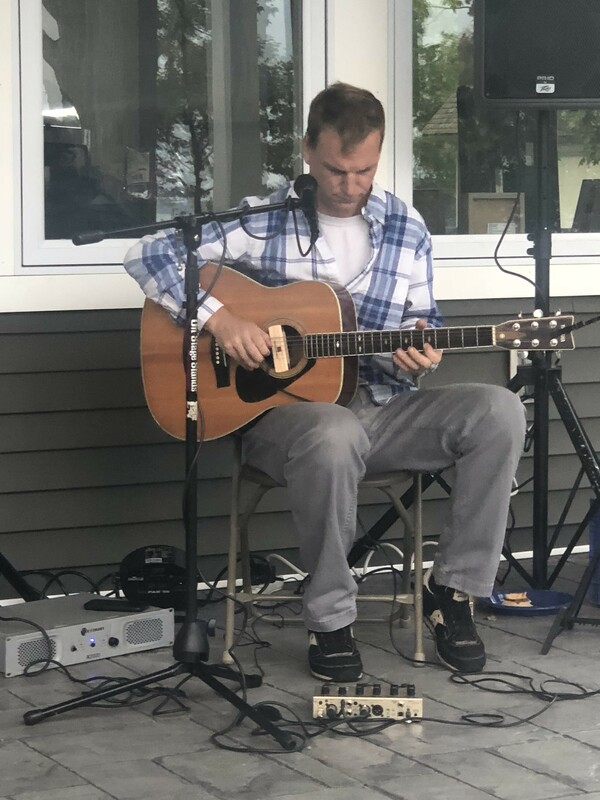 If you're looking for some guitar fingerpicking to add a classy ambiance to your event, or need someone to play and sing a variety of material that everyone will enjoy, Clint will make sure you're satisfied. He checks his Gig Salad account daily so don't hesitate to request a quote or ask a question. Clint did an amazing job! Everyone at the party had nothing but great things to say about him! I would book him again without question! A VERY enjoyable evening with Clint! Clint was awesome, great singer and learned a lot of new songs for us. Great personality and really nice to work with him. Great acoustic guitarist for our wedding welcome reception! Clint did an amazing job at our reception we had the night before our wedding. All of our guests commented that they enjoyed his music. Highly recommended! I cannot thank Clint enough for the music he performed at our wedding. I gave him a list of songs that I wanted and he knew how to play them all. The song he played while I was walking down the aisle was so beautiful it took my breath away. Clint was incredibly responsive and flexible and I would recommend him to anyone! Thoroughly enjoyed him and his lovely sound. It was a corporate event and he made it feel more relaxed. Pleasure having him and would gladly hire him again. We got married in a vineyard and Clint's performance captured the tone of the event perfectly. He was so flexible with scheduling and an absolute pleasure to work with. Thank you Clint! We will definitely be using him again for our event next year! We hired Clint for our annual work picnic. He was very accommodating and professional at all times and responsive to our requests. Excellent song selection of fun hits that everyone enjoyed. And he's an amazing singer/guitar player to boot. Highly recommended for anyone who wants great live music. Perfect music for our event! Clint was amazing and so easy to work with...he was the perfect addition to our wedding ceremony and reception. I would recommend him for your event! I contacted Clint for me and my wife's 4 year anniversary at The Weathervane restaurant, and I am MORE than pleased with the entertainment he provided for us! He was able to create a cover of our song within a short period of time, and was even able to assist in some ideas of surprise for her. My wife was very pleased and so was I. Perfectly priced, and extremely talented, and I would make sure to contact him again if I ever needed some entertainment at any occasion! Thank you again Clint, and I appreciate your help in making our anniversary so perfect! 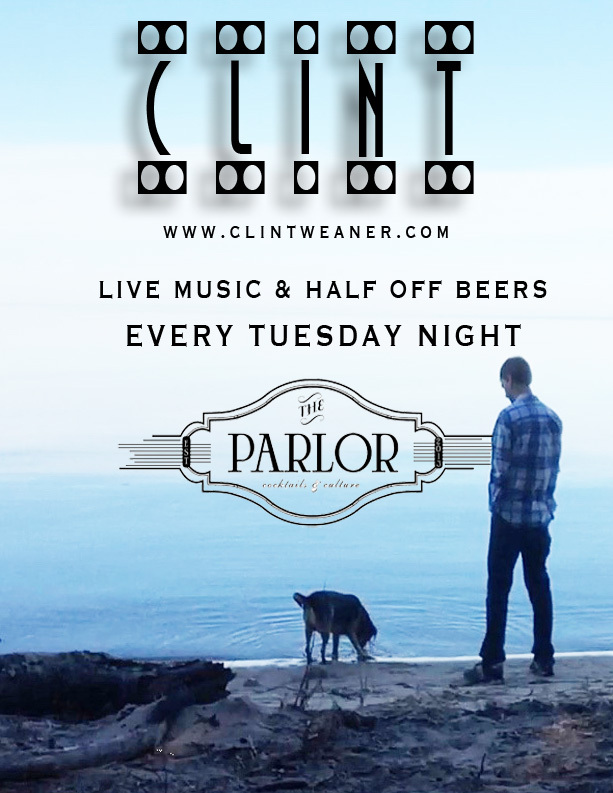 Clint Weaner is an extremely talented musician with a lot of heart. You can hear it in his music how passionate he is about what he does. This guy is worth every penny...can't wait to hire him again!! Clint may be performing alone with an acoustic guitar and his voice, or with a band, depending on what you need. Clint can play a large variety of cover material and is willing to coordinate his song choice to the expectations of your event. He is also a prolific songwriter and features original material that you will hear no where else. 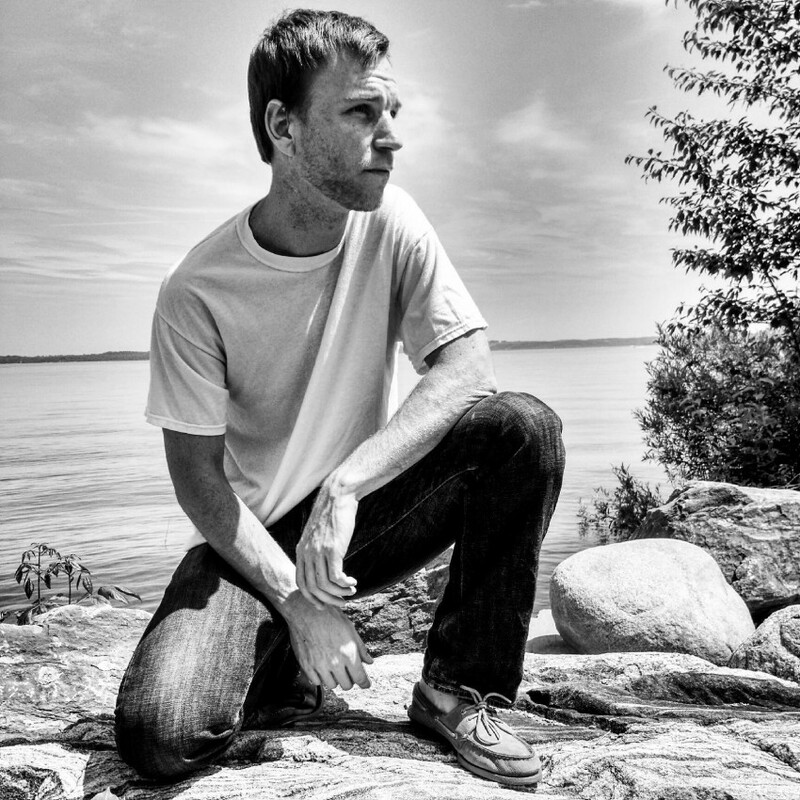 Clint has songs about Northern Michigan and his experience growing and living here, songs that truely convey the spirit of the area and the history that soaks it. Clint is begining to recieve recognition for his songwriting and playing skills and is truely a musician to watch over the next few years. Book him for your event and enjoy and evening with a Michigan original, Clint Weaner. Clint can performing alone with an acoustic guitar and his voice. Or he can add a drummer and bass player when the occasion calls for it. 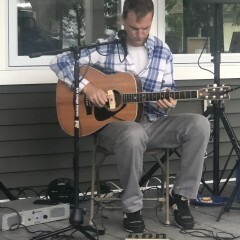 Clint can play a large variety of cover material and is willing to coordinate his song choice to the expectations of your event. He is also a prolific songwriter and features original material that you will hear no where else. 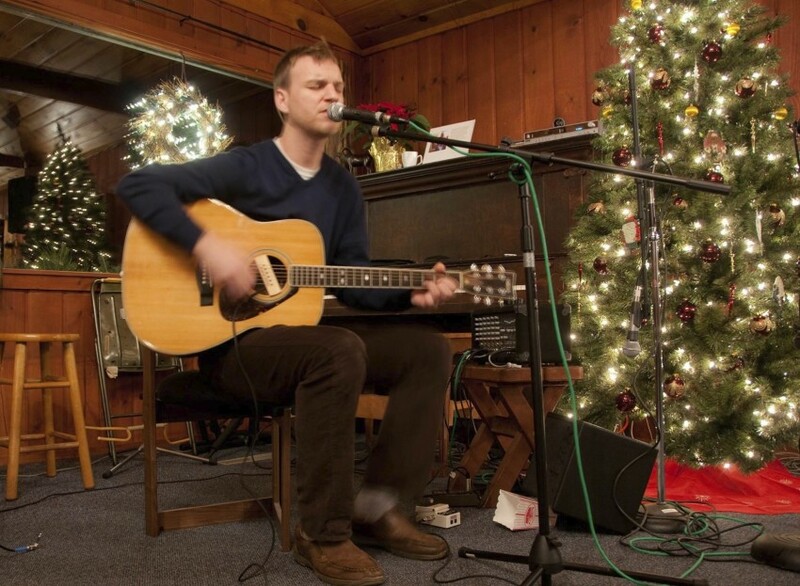 Clint has songs about Northern Michigan and his experience growing and living here, songs that truely convey the spirit of the area and the history that soaks it. Clint is begining to recieve recognition for his songwriting and playing skills and is truely a musician to watch over the next few years. Book him for your event and enjoy and evening with a Michigan original, Clint Weaner. Clint's equipment needs will vary depending on the show. If the venue does not provide sound equipment, Clint has everything needed to play at a small to medium size venue. Details regarding equipment needs can be worked out during the booking process. Here are some artist's Clint's been known to cover; Jim Croce, Van Morrison, James Taylor, Ed Sheeran, Bright Eyes, Gordon Lightfoot, Waylon Jennings, Radiohead, Johnny Cash, Tom Petty and many more. I'm willing to adjust my setlist to your particular tastes.